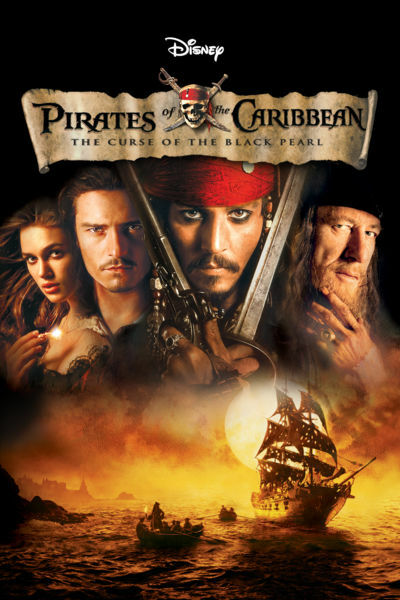 This week the DFPP team takes to the high seas and discovers that when the compass doesn’t point north don’t trust that the treasure is worth the price in the 2003 action adventure Pirates of the Caribbean: The Curse of the Black Pearl. 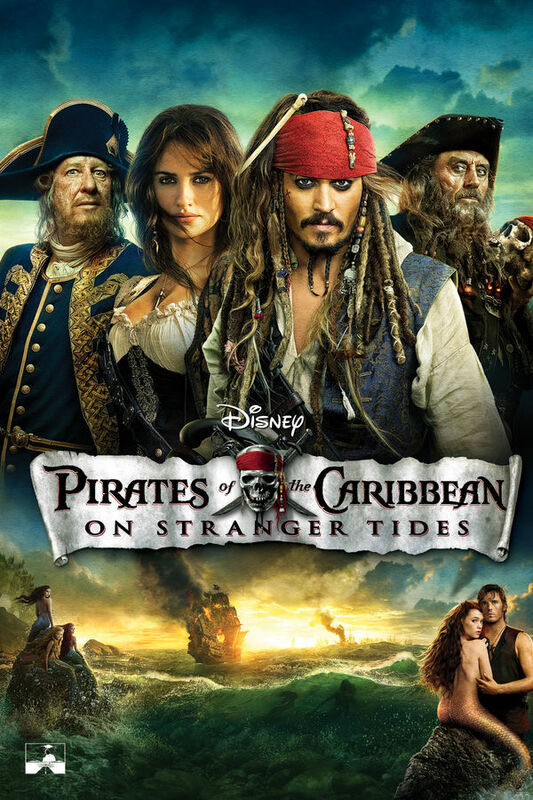 Twenty four episodes in, mateys, and now we be lookin’ to keelhaul the latest in the Pirates franchise, Pirates of the Caribbean On Stranger Tides. Join the DFPP crew and our mutinous first mate, John Saccheri as we take a look at the Disney summer Blockbuster.